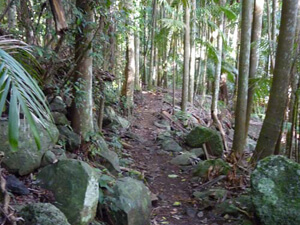 Tamborine Mountain is a nature lover’s paradise. 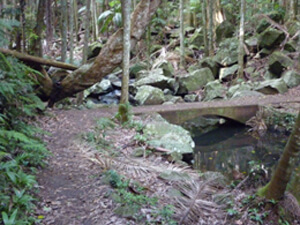 The famous “Witches Falls” section of the Tamborine National Park was declared in 1908, making it Queensland’s first national park. 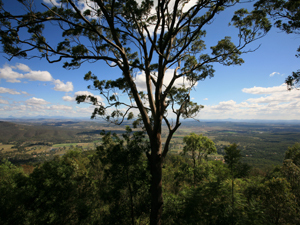 Over the years additional reserves have been declared and today the park is made up of 13 sections of land on the Tamborine plateau and surrounding foothills. 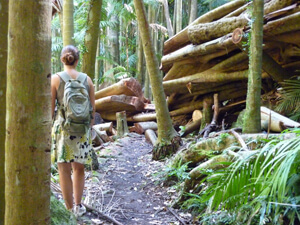 There are a large number of beautiful rainforest bushwalks, most tracks are under 3 kms taking about 1 hour, are well established and easy to follow. 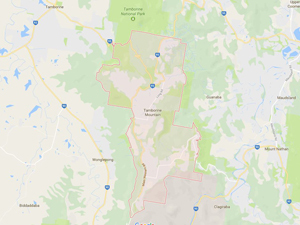 This entry was posted in Tamborine National Park and tagged bush, bushwalks, mount, mountain, National Park, national parks, Queensland, rainforest, Tamborine, walk on January 1, 2013 by admin. 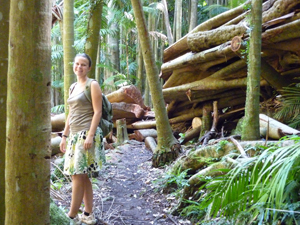 Tamborine Mountain is a nature lover’s paradise! 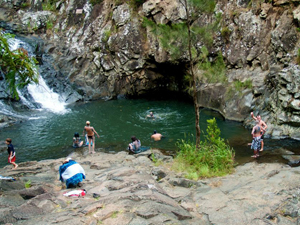 The famous “Witches Falls” section of the Tamborine National Park (MtTamborine, Mount Tamborine) was declared in 1908, making it Queensland’s first national park. 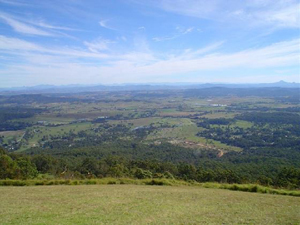 Over the years additional reserves have been declared and today the park is made up of 13 sections of land on the Tamborine plateau and surrounding foothills. 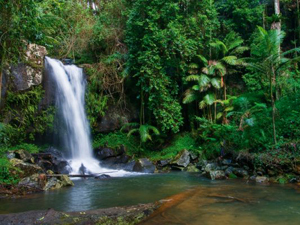 When you visit Tamborine Mountain, visit the many waterfalls which are easily reached by clearly defined walking trails and bushwalks. 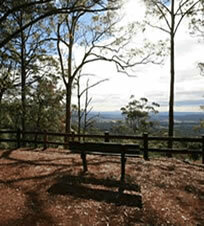 Lookouts with breathtaking views invite to stop and gaze into the distance. 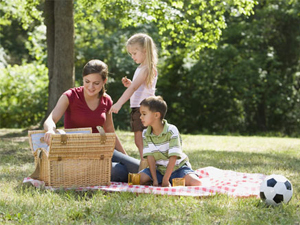 There are numerous beautiful picnic and BBQ areas, inviting you to enjoy a meal in the Great Outdoors. 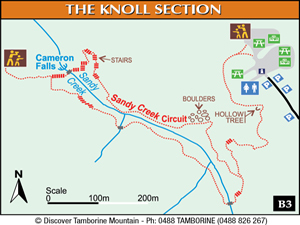 And the kids haven’t been forgotten either – Tamborine Mountain offers a large number of kid’s playgrounds so that Mum and Dad can truly relax and also enjoy their day out! 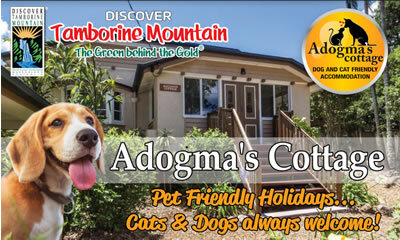 Lots to choose from – complete information listed here! 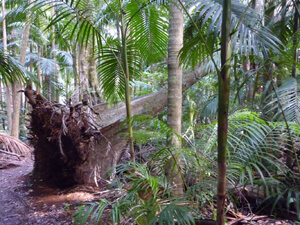 This entry was posted in Tamborine National Park and tagged bushwalks, LOOKOUTS, National Park, national parks, paradise, Queensland, Tamborine Mountain, waterfalls on January 1, 2013 by admin. 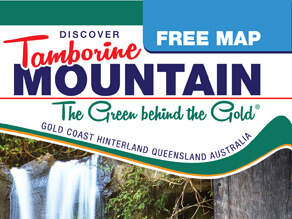 “Discover Tamborine Mountain” is your source of information about everything there is to do and see! 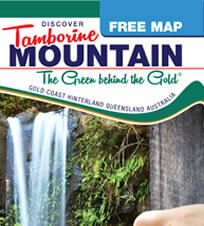 Click on the icons below to scroll through the most comprehensive map collection of Tamborine Mountain! 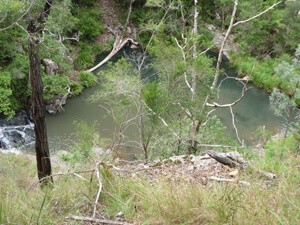 showing ALL points of interest! 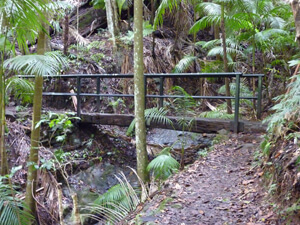 of the six main bush walks! 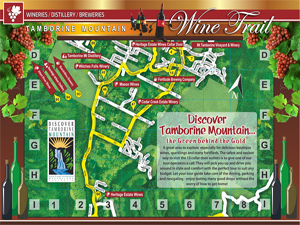 TM Visitor Guide and Map Booklet! 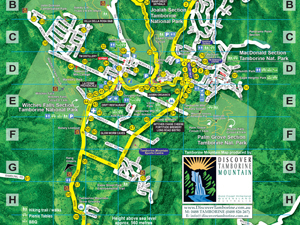 This entry was posted in Maps and tagged bushwalks, map, mount tamborine, mountain, treasure map, visitor guide on January 1, 2013 by Detlef.